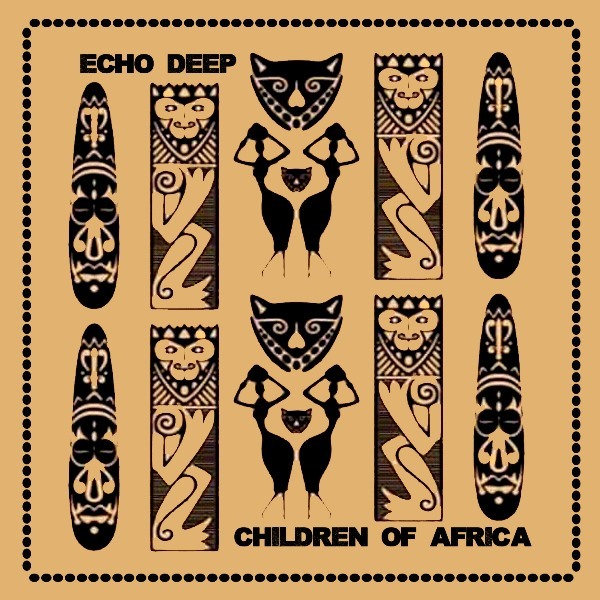 Deep in the heart of Africa! 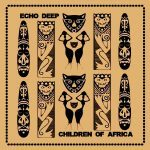 For his first offering of the year, Echo Deep makes music for the ‘Children Of Africa‘. Rich with the groove, rich with culture, rich with depth, rich with melody, this one is for the musical child in you!